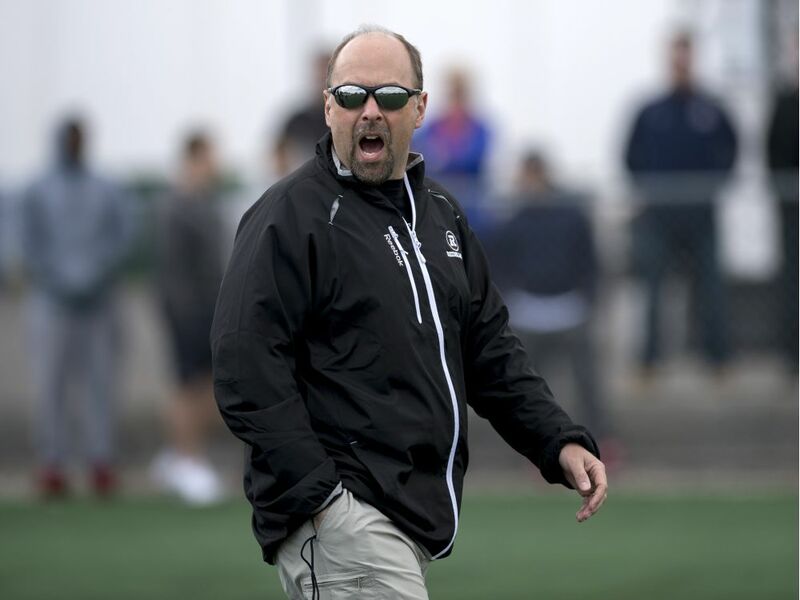 The Alliance of American Football (AAF) doesn't begin play until February, but Marcel Desjardins already has been impacted by the new league. "We had a guy here in training camp who was injured and went back home to get healthy again,'' the Ottawa Redblacks general manager said. "We were hoping he'd be an option for us to bring him back at some point but he opted to sign down there instead. Desjardins isn't alone in having his job affected by the latest pro football league to try to make a go of it. Earlier this summer, Hamilton head coach June Jones said his club was poised to add two quarterbacks after dealing Johnny Manziel to Montreal but both opted for the AAF. And last week, receiver Mark Chapman, the first overall pick in the 2018 CFL draft by the Tiger-Cats, signed with the AAF's Salt Lake City franchise rather than accept Hamilton's offer after being released by the NFL's Denver Broncos. 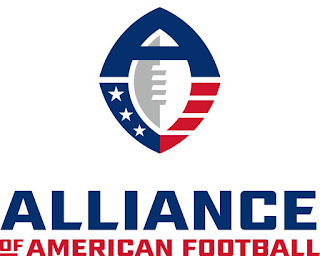 The AAF was founded by TV/film producer Charlie Eberson and Pro Football Hall of Famer Bill Polian, the former Buffalo, Carolina and Indianapolis GM who was also a CFL scout (Montreal) and player-personnel director (Winnipeg) and won Grey Cups with both teams. The league begins its 10-game regular season Feb. 9, 2019 and concludes with its championship contest in late April. 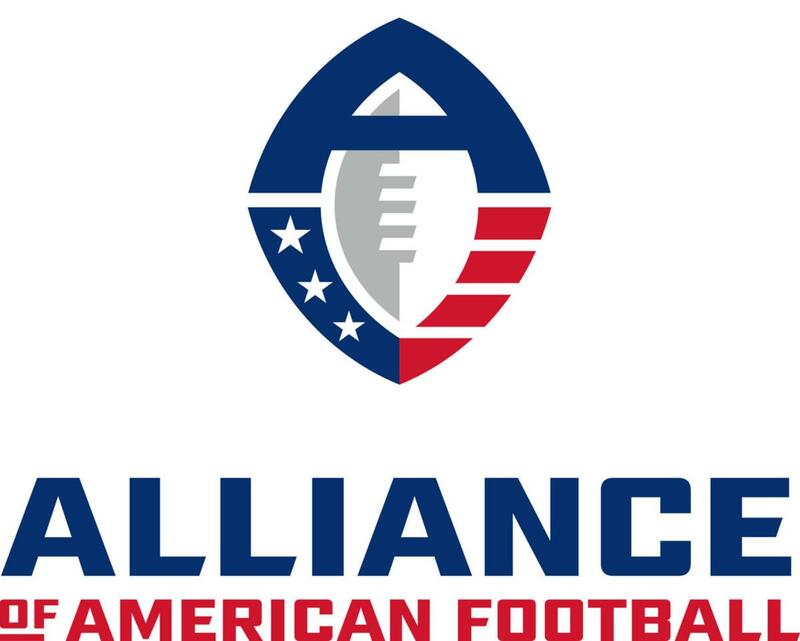 AAF games won't feature kickoffs as teams will begin on their own 25-yard line. And there'll be no extra points, just two-point converts. The standard AAF player contract covers three years and US$250,000 - $70,000, $80,000 and $100,000 in base salaries over the deal. Players can earn more with bonuses. "If (players) are making US$70,000 the first year there and our minimum is $54,000 Canadian, just competing with it on that level is the first problem,'' Desjardins said. "The second is a lot of guys who want to stay home in the U.S. compared to coming up north. Six AAF head coaches - Mike Martz (San Diego), Steve Spurrier (Orlando), Brad Childress (Atlanta), Mike Riley (San Antonio), Dennis Erickson (Salt Lake) and Mike Singletary (Memphis) - have also been NFL head coaches. Riley spent four seasons as the Winnipeg Blue Bombers head coach (1997-2000), winning two Grey Cups and compiling a 40-32 record. Former Dallas Cowboys fullback Darryl Johnston is San Antonio's GM while Phil Savage, the former Senior Bowl director and Cleveland Browns GM, is Phoenix's general manager. Former CFL head coach/GM Jim Barker feels the AAF's NFL influence is no accident. "I think the end plan is to have the NFL purchase this league,'' he said. "Bill Polian is thinking about creating a league ... getting it running and going and then 'Boom,' have the NFL buy it and they have a ready-made feeder system where they can get their (practice roster) players reps and most importantly develop quarterbacks. In 2007, the NFL pulled the plug on NFL Europe - which began as the World League of American Football - after 16 years. The developmental league reportedly lost $30 million annually. Several other American-based pro leagues have come and gone over the years. AAF teams will have to wait for current CFL talent, however. Players in Canada don't become free agents until mid-February, which is after the upstart league begins play. Another factor is the CFL's labour uncertainty as the league's collective bargaining agreement expires May 15, 2019. Formal talks between the CFL and CFL Players' Association will begin after the 2018 season. But the two sides are already at odds with the CFL's directive that teams cease paying off-season player bonuses until a new CBA is signed. Many players receive upfront money, in the form of either a signing or roster bonus, as part of their deals. They can sign CFL contracts this off-season but won't receive any bonuses until a new CBA is ratified. Some of the league's biggest names are scheduled to become free agents this off-season, including quarterbacks Mike Reilly of Edmonton, Calgary's Bo Levi Mitchell and Saskatchewan's Zach Collaros. The bonus moratorium and an uncertain '19 salary cap are two challenges facing CFL GMs and player agents. "They (CFL free agents) will become injury replacements (after the AAF season starts),'' Barker said. "There will be people in (AAF) who know the CFL and they'll know which players (are available). "This is a CBA year so there'll be little reason for (pending free agents) to sign because they can't get upfront money,'' he said. However, Barker doesn't believe the AAF will cripple the CFL. "The bottom line is the CFL will be strong,'' he said. "The impact of this will last through this year and there's plenty of good players they (CFL teams) will get. If the Winnipeg Blue Bombers haven't won a Grey Cup since 1990, how did Mike Riley win two Grey Cups from 1997-2000 as there head coach? I think it's supposed to say he coached them from 1987-1990.